A lovely, grounded, well-rounded program for self-directed self-improvement. The seven steps are drawn from her extensive experience coaching clients—she was one of the first wave of life coaches, it appears, serving as first president of the International Coach Federation—but they are, she freely admits, rooted in very old values and principles. The text is fairly lean, which is a relief, and the tone refreshingly free of the self-aggrandizement and brittle, sassy cheer of her modern-day fellows. If you like your self-help on the modest and practical side, this is a mighty good toolbox. 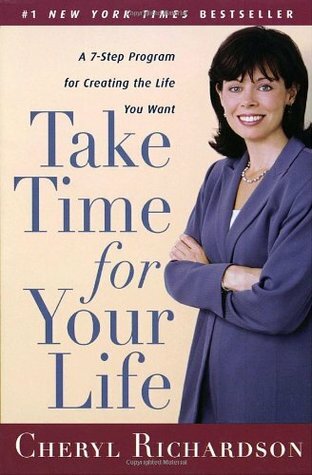 Sign into Goodreads to see if any of your friends have read Take Time for Your Life.